It is believed that the skin around the eyes is where the first signs of aging appear. This is why consumers are very caring and selective for the products they use around the eyes. Usually anti-aging creams designed for the eye areas are among the most expensive skin care products available. However there are some other features with the eye area that an eye care product is needed for, such as products to help consumers with puffiness and dark circle problems around the eye. Analysts project that a boomer-fueled consumer base, “seeking to keep the dreaded signs of aging at bay,” will push the market for eye care products from about $80 billion now to more than $114 billion. 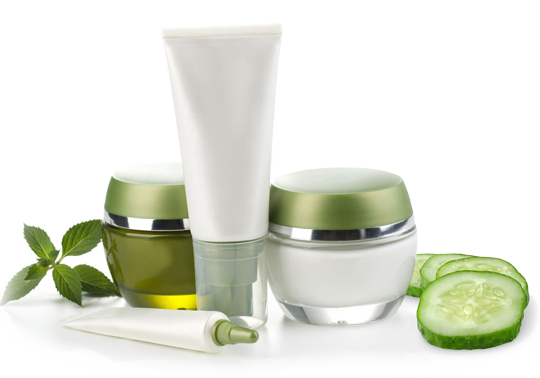 Our eye cream private label products are manufactured to the highest standards. Administering vectorized solutions for different eye care problems such as eye contour wrinkles, eye lid sagging and eye bagging. Implementing new developments for protecting eye contour as a preventive approach. Using advanced delivery systems to maximize the active take up around the eyes.